He has also taken on the role of director of esports at RFRSH. 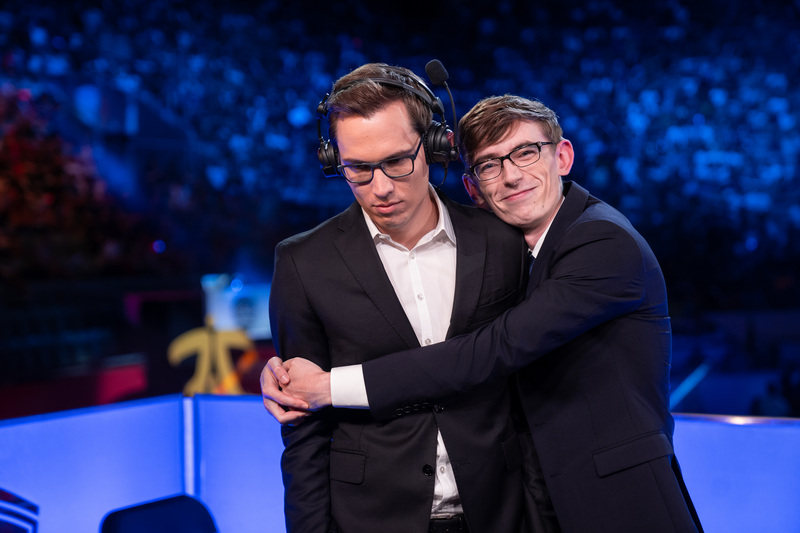 Martin “Deficio” Lynge, long-time color commentator and analyst for Riot Games and the EU LCS, is taking his turn at managing a team for the first time since 2014, according to his Twitter today. His new roles are plastered at the top of his profile in his Twitter bio: Director of esports for RFRSH Entertainment, and general manager for Origen. Origen spent a couple years in the EU LCS after the org was founded in 2015, so that name will be familiar to most League of Legends fans. RFRSH Entertainment, however, might not be. RFRSH is the parent company of Astralis, a very successful org that has competed in the Counter-Strike: Global Offensive scene since 2016 and has earned winnings of over $4.2 million, according to CS:GO wiki Liquipedia. RFRSH recently bought out Origen, and will be using its name to compete in the new-look EU LCS, called the League European Championship (LEC). “Being able to build and manage a League team again has always been one of my career goals and dreams,” Deficio said in an interview with the Shotcaller that he retweeted today. He began managing Ninjas in Pyjamas in November 2013 after playing on the team’s starting roster alongside Søren “Bjergsen” Bjerg and Dennis “Svenskeren” Johnsen the year prior. His managing career didn’t last long, however, as he left NiP to begin commentating for Riot in January 2014. 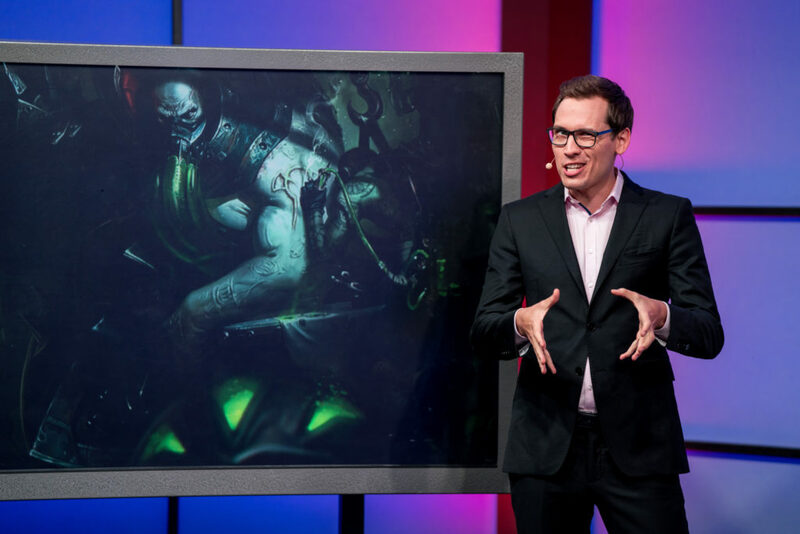 This will be his first non-casting role in Riot’s European league since then. The first season of the LEC begins this January.